If you've always wanted perfect teeth but don't want to wear fixed metal braces, Invisalign is the answer. Sharoe Green is a Platinum Elite II Invisalign dentist. 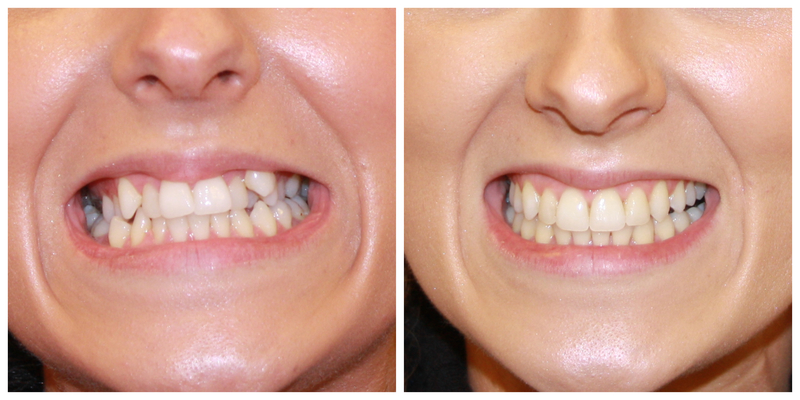 This means we are a leading practice for Invisalign in Lancashire. Book an appointment online today and see how you can achieve your perfect teeth with Invisalign. Invisalign clear, removable braces are almost invisible. Hardly anyone will be able to tell you're wearing them. And, if you have an important event coming up, like a meeting or party, you can simply take your retainers out. You can also remove your Invisalign braces to eat and drink. So you can still enjoy your favourite foods. Wearing removable braces is better for your oral health too, because you'll take them out to brush and floss. Your dentist will explain Invisalign and examine your teeth. Then he'll create a computer model of your treatment. This model shows you how he expects your teeth to move. And what they will look like by the end of treatment. 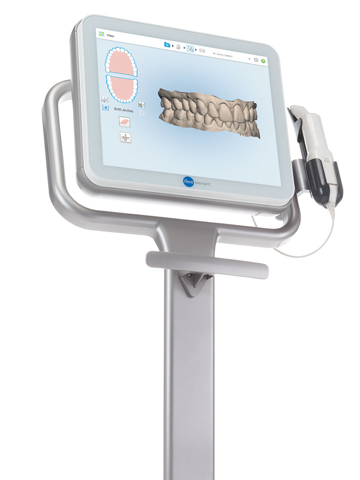 Once you've agreed on a treatment plan with your dentist, we custom-make your series of aligners. Then you'll wear them, and visit us regularly so your dentist can see how things are going and give you your next sets of removable braces. Everyone's teeth are different. You dentist will be able to give you an exact price at your first appointment. But as a guide, Invisalign costs start from £1,500. Treatment length will vary depending on your case, but the average Invisalign treatment is between 12 to 18 months.